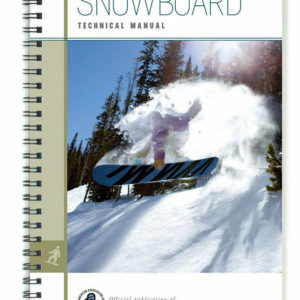 Welcome to the Nordic world of skate, classic and downhill Nordic skiing with this brand new manual! Welcome to the Nordic world of skate, classic and downhill Nordic skiing with this brand new manual! 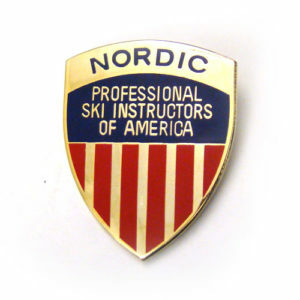 This is your Nordic trail pass to success on the latest technical model, science of Nordic skiing, teaching concepts, equipment, waxing and more. 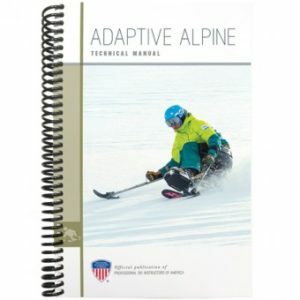 This new manual completes your nordic library with an entirely new technical model for classic and skate skiing. 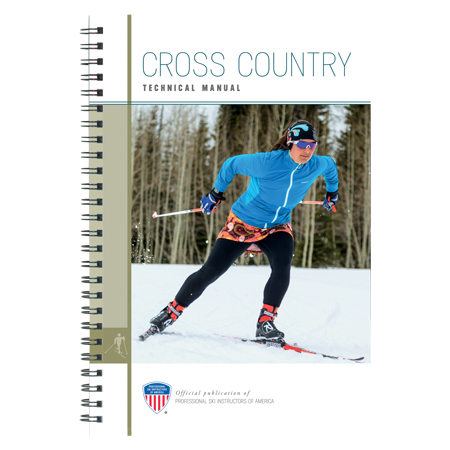 The fundamental skills-based approach, combined with in-depth information on equipment, techniques, waxing and other aspects, will bring your classic and skate skiing to a new level. 6 x 9″. 170 pages.